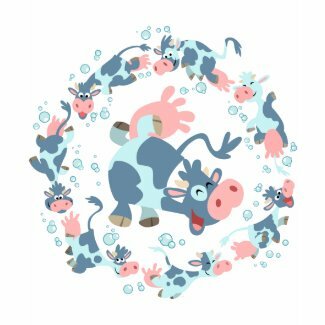 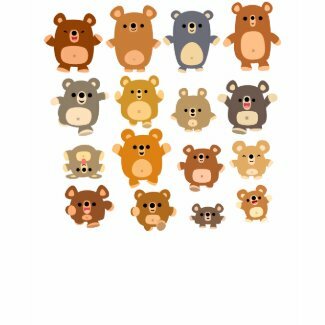 Cheerful Madness!! 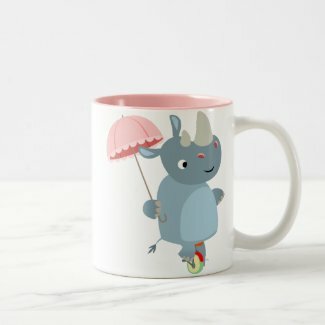 Back to School Sale – Week 1- 40% off skateboards, 20% off bags, and 10% off mugs! 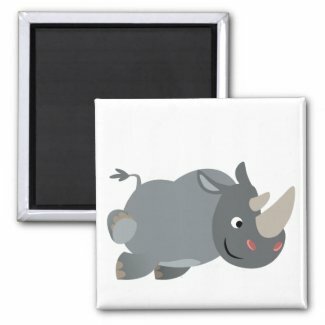 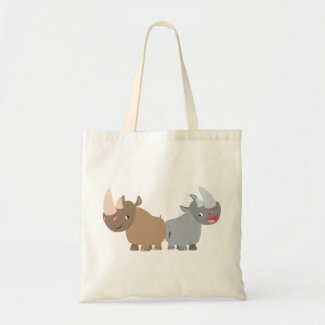 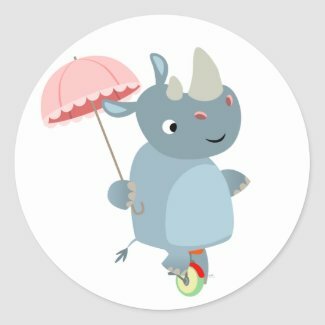 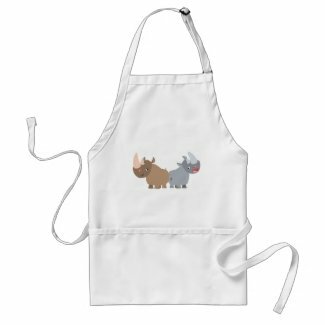 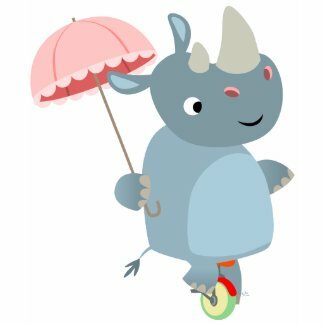 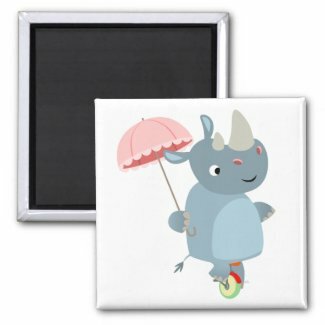 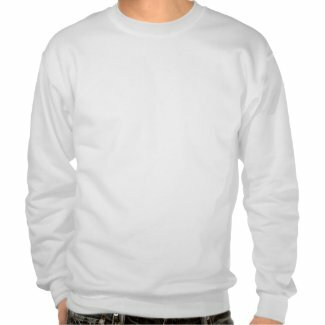 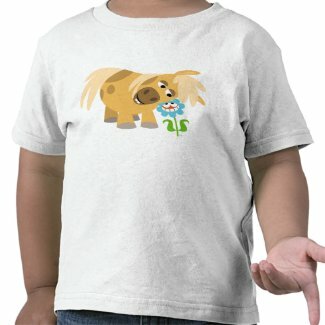 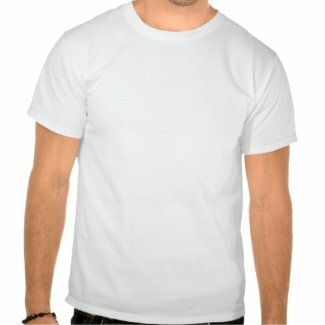 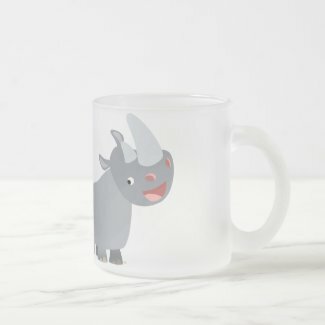 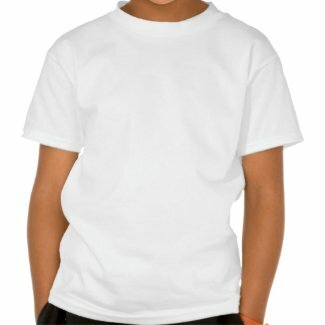 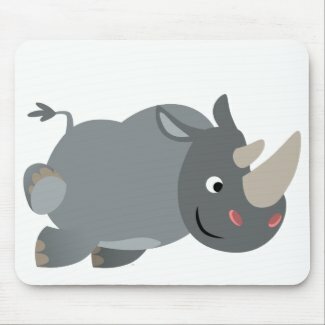 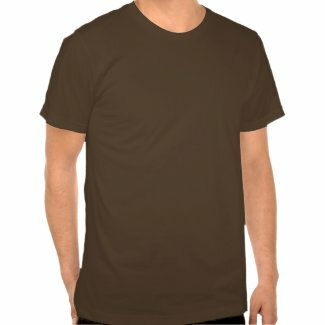 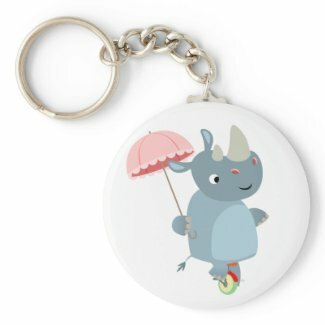 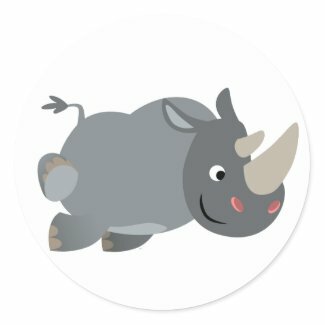 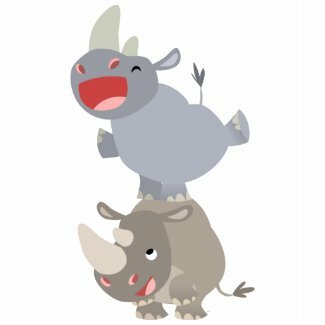 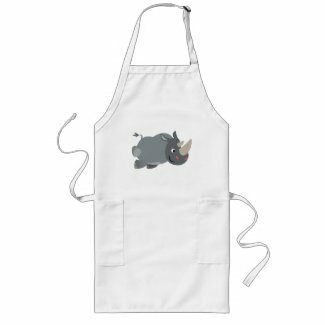 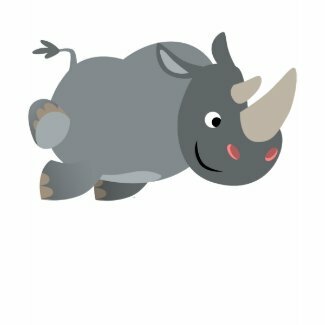 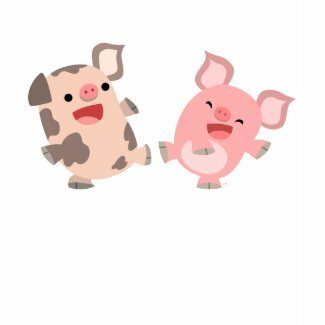 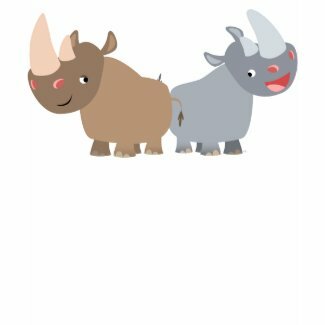 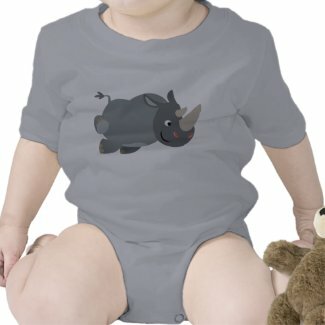 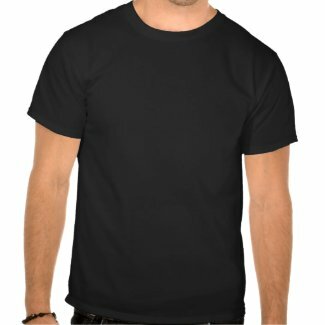 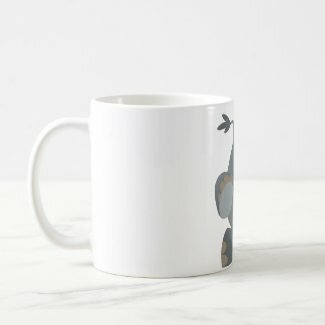 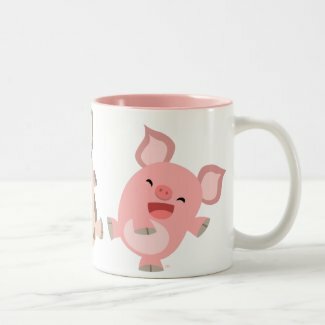 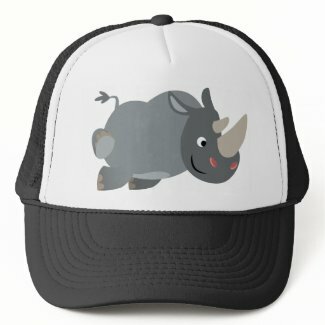 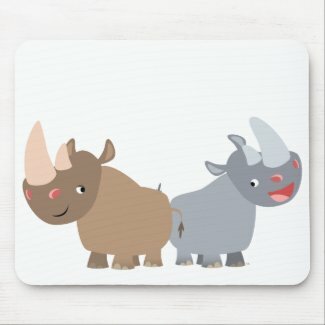 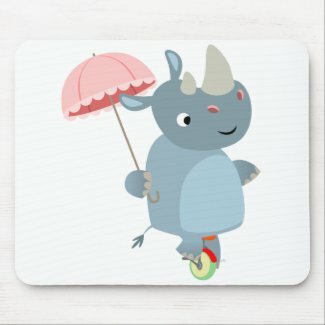 Two cute African rhinoceros friends cartoon on a variety of T-shirts, clothing, accessories and gift items, all customizable. 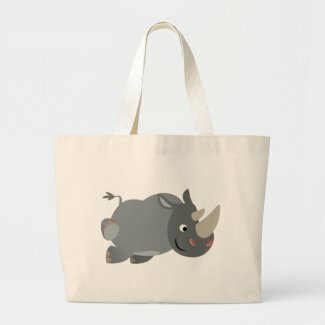 Discounts apply.